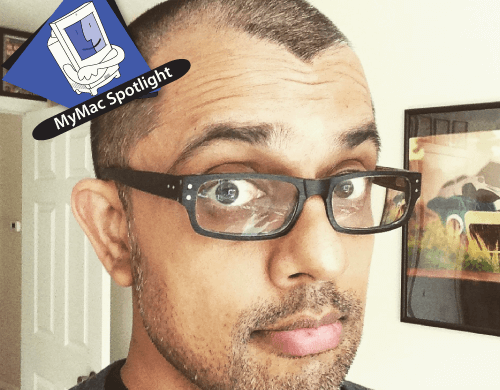 Interviewed this week is Krishna M. Sadasivam of PC Weenies fame. Also, what would you like to hear in our podcasts? Tim and Chad talk about changing up the focus of the weekly podcast, and ask for your opinions. This podcast is sponsored by Small Dog Electronics and Innovative Technologies.